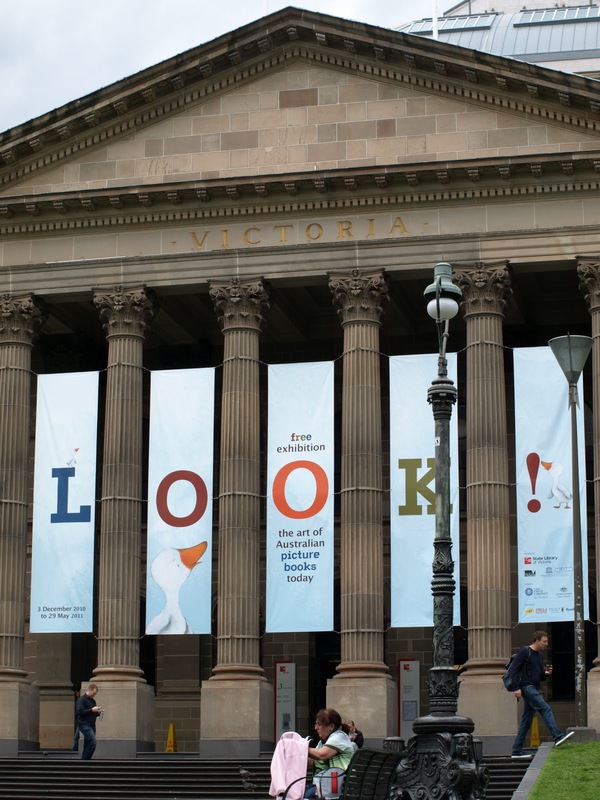 With original artworks, sketches and drawings from over 40 Australian illustrators don't miss The State Library's exhibition Look! 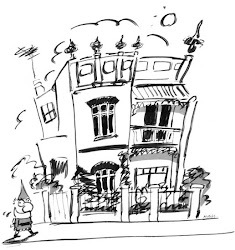 The art of Australian picture books today. Including artworks by Bronwyn Bancroft, Bob Graham, Leigh Hobbs and Shaun Tan, just to name a few. The lovely character Lucy Goosey, illustrated by Ann James, was used as the exhibition's promotional image. The picture book Lucy Goosey was written by Margaret Wild and published by Little Hare Books. Sally Rippin on Chinese brush painting. Location: The State Library Keith Murdoch Gallery, main entry, Swanston Street. 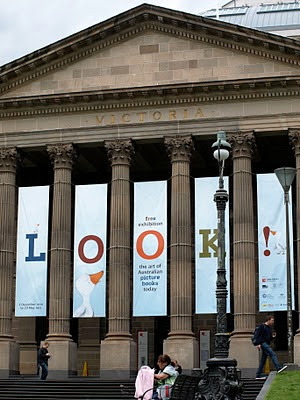 For more information about the exhibition visit The State Library of Victoria's website.